Show lasts Approximately 1 1/2 - 2 hours. Hits Starring Collin Raye & The Comedy Of Chipper Lowell is not currently scheduled to do any shows in Branson this year. Coming to the Branson stage, are Collin Raye and Chipper Lowell; bringing together Raye's pop-country ballads and Lowell's comedy act, these two are sure to impress you with a night of great music and hilarious comedy. 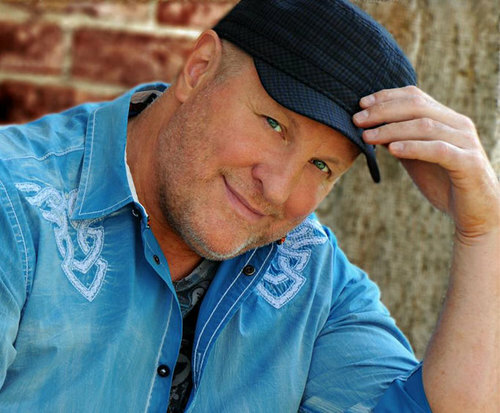 Collin Raye brings his musical talent with him. 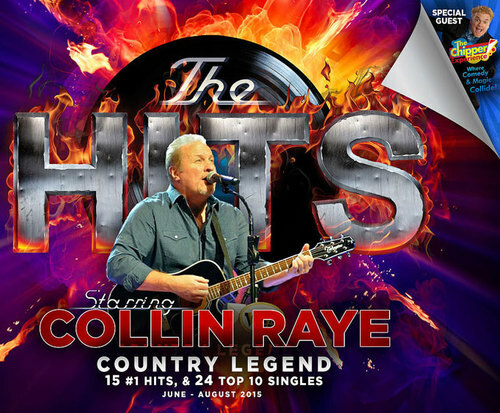 With his influential messages and pop-country vibes, Raye will have you singing along all night. To counteract the seriousness of Raye's performance, comedian Chipper Lowell brings along his side-splitting comedy and clean-cut act. These two are sure to entertain, so don't miss out! By crafting hits such as "Love, Me" and "In This Life," Raye has made a name for himself with his important social messages and pop country music. Raye's mother was a musician who opened for Elvis Presley so he was constantly influenced by his her talent and developed a love for music at a very young age. Occasionally, his mother would bring him onstage with his brother, Scott, and they would help her by singing the harmonies. It was with this that his musical career began to blossom. In 1986, Raye joined a band with his brother called the Wray Brothers Band. They signed to Mercury Records, but their singles weren't very popular, so they disbanded. After this failure, Raye decided to go solo and signed with Epic Records in 1990. From here he had several No. 1 Billboard hits, including his second single, "Love, Me." In his career, he released 15 studio albums and had three more number one hits. 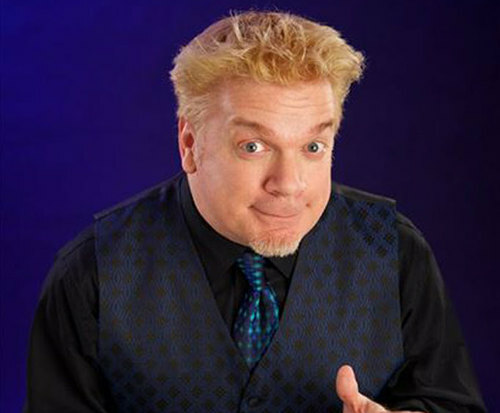 Joining him, Chipper Lowell brings his clean-cut comedy to the table. He relies heavily on visual comedy that will have the entire audience roaring with laughter. Lowell started his solo act at age 17, and has since then built a name for himself in the comedy industry. Having performed on the Tonight Show with Jay Leno, The Disney Channel, General Hospital, and America's Funniest People, he has also toured in the United States, Australia, Canada, and New Zealand. This impressive resume has landed him headlining gigs in the casino cities of Las Vegas, Reno, Atlantic City, and Lake Tahoe as well as performances for Fortune 500 companies. Don't miss out as these two eclectic performers join together to create a night full of great music and family-friendly fun. The show was everything and more. Collin raye is the real deal. 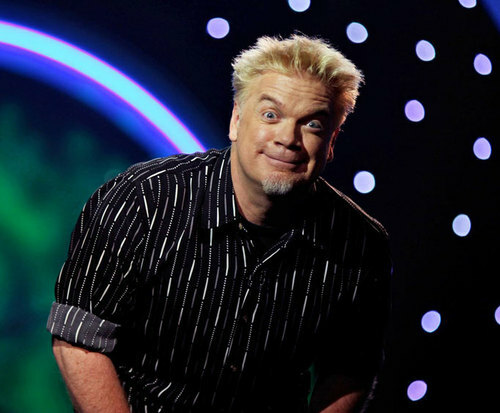 The comedy and magic of chipper lowell had me doubling over with laughter. Our seats were in the third row a little right of the middle. It was perfect! Thanks for the friendly service, so glad we found you. You made our first visit to branson so memorable.